How to unlock samsung Galaxy A7 2018 by code? 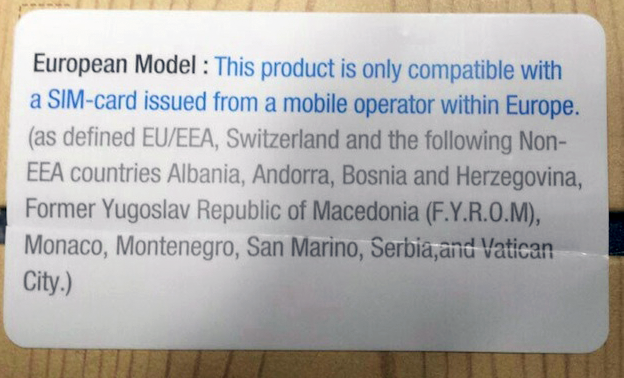 Please select country / network where your samsung Galaxy A7 2018 was bought. Unlocking samsung Galaxy A7 2018 by code is very easy, it is also safest method of unlocking your phone permanently. Your phone will be always unlocked even after each new updates of your phone firmware. Removing simlock from phone by code does not result in void of warranty and this is the manner provided by the manufacturer. After unlocking you will be able to use your samsung Galaxy A7 2018 with any network in country or abroad. Unlocking code details will be send to you by email. To get unlocking code for Your Samsung You need to provide IMEI number of Your Samsung phone. Type *#06# on the screen or remove battery from Your Samsung to check IMEI number. 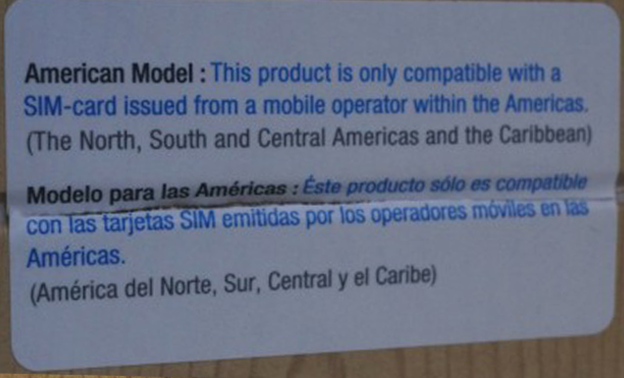 IMEI is written on the information label. A phone with a locked counter (when 3x wrong code is entered) will always request a code. After entering the correct network code (NCK), a failure message will appear. Therefore, in rare cases, the Unfreeze/Defreeze code (MCK) is required which will reset the counter. Some of the services provide only the NCK code (please read the description of the selected service). *NOT ACCEPTED : means, to use a sim card from a network other than the network your Samsung is locked to. 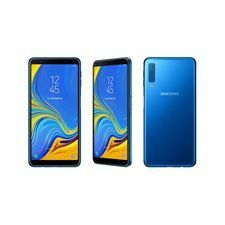 Is it safe to remove the blockade of samsung Galaxy A7 2018? 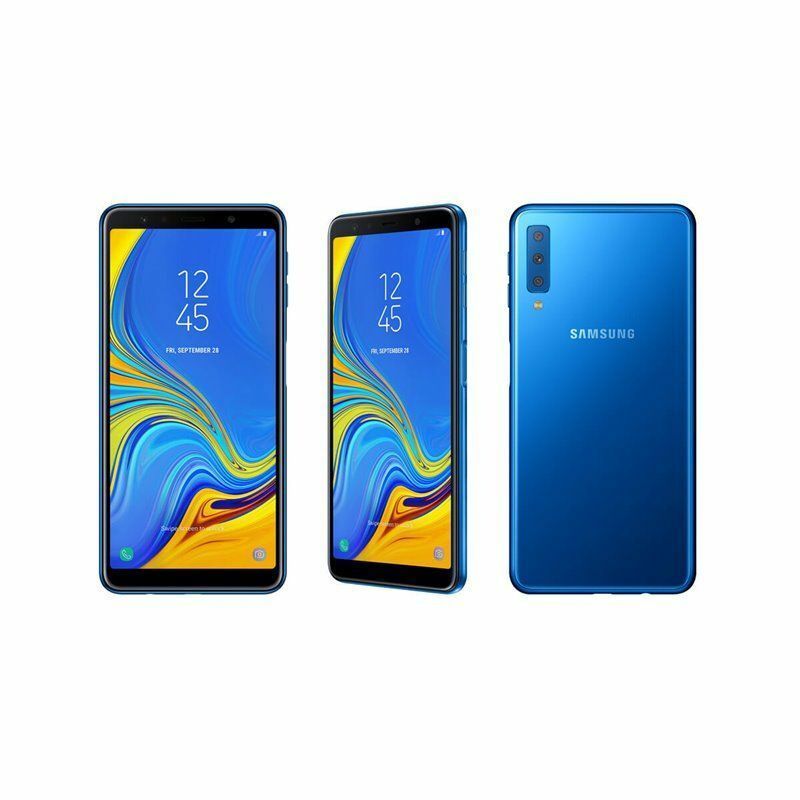 Is it possible to remove the blockade of samsung Galaxy A7 2018 for free?